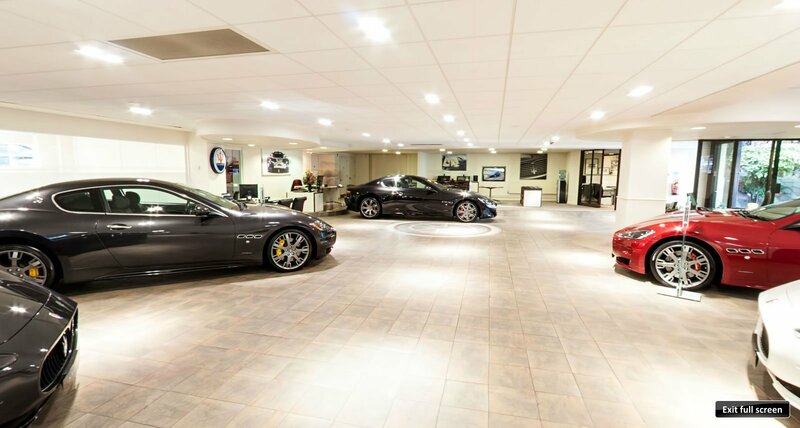 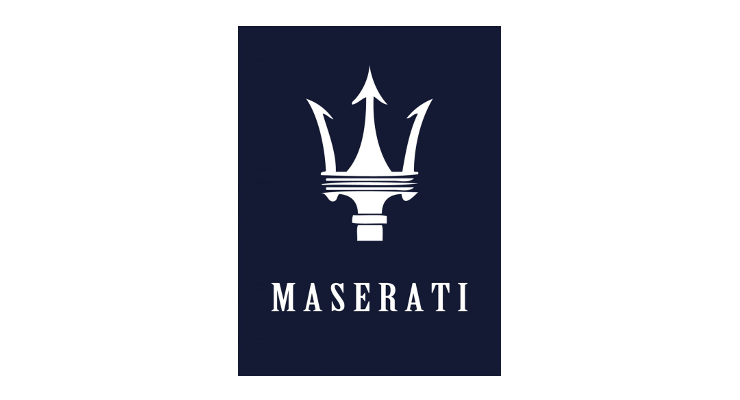 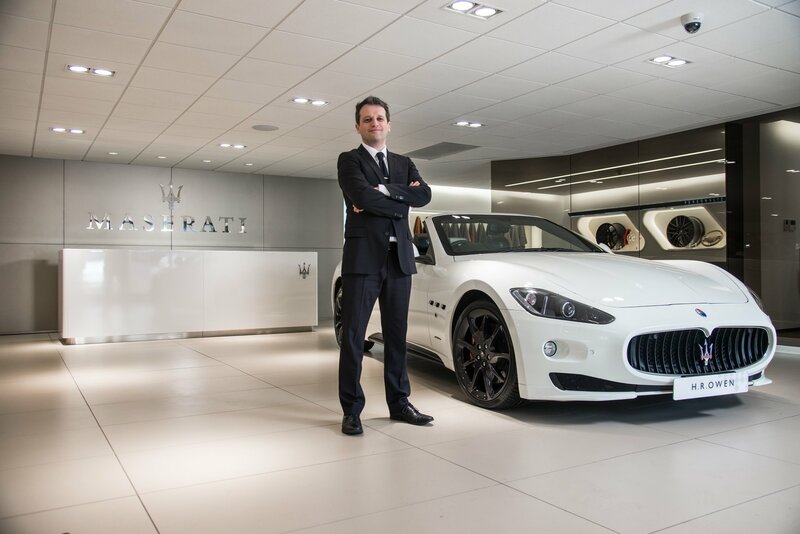 Maserati, a brand that needs no introduction, one of the most lauded and cherished luxury sports car manufacturers both historically and to this day. 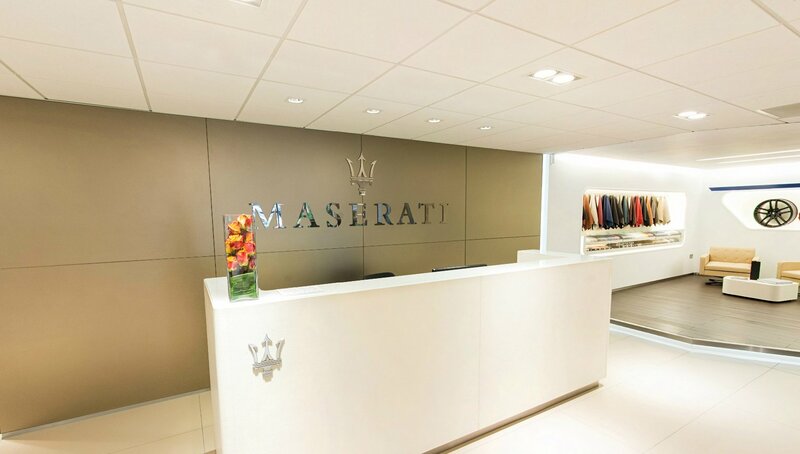 Always leading the way in automotive fashion with unique cars that have highly personal, distinctive lines, Maserati's showrooms are renowned to be as immaculately designed and engineered as their cars. 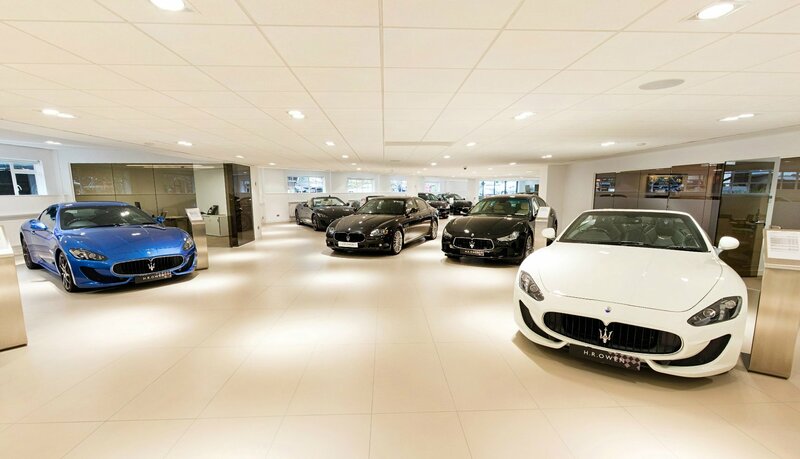 Having already completed premium audiovisual design and installation projects for Ferrari, Rolls Royce and Lamborghini showrooms with superb results, and having one of the top reputations for audio expertise amongst AV installation companies in the UK, Crossover was chosen to install a top-end Bowers & Wilkins (B&W) audio system throughout the showroom and other audiovisual systems in their new Maserati showroom at Melton Court, in Knightsbridge, right at the very heart of London’s most luxurious neighbourhood.